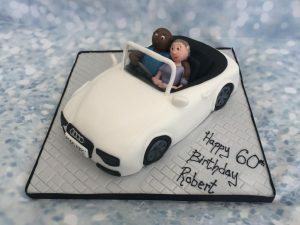 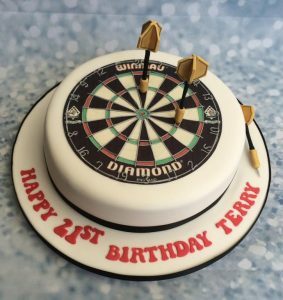 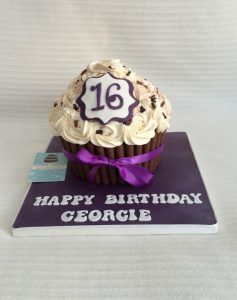 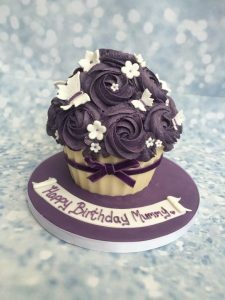 Want a cake to stand out from the rest…? 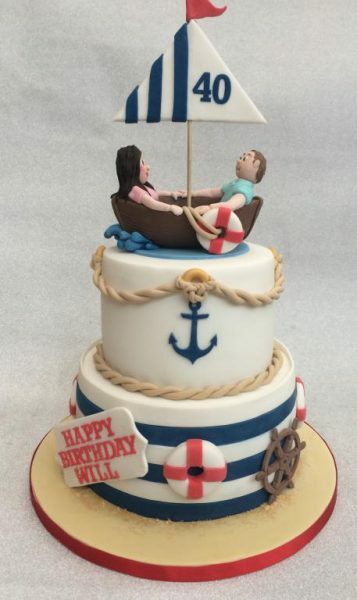 This show stopping nautical cake has extra tall tiers and a handmade boat and figures giving it a wonderful personal touch. Sail to heaven and back with a slice or two of this delicious cake.